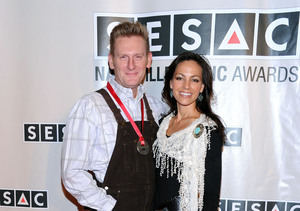 For most people, the news that country singers Joey and Rory Feek received this week — that they had been acknowledged with a Grammy nomination — would mean just about everything. 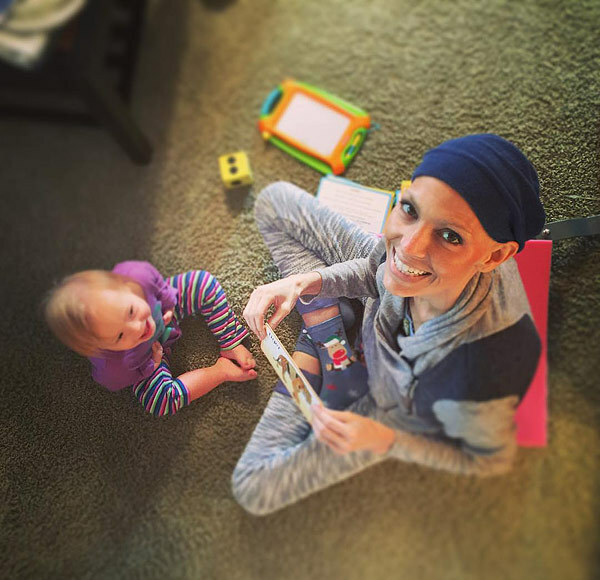 For Joey and Rory, the even better news is that she's been able to get out of bed while in hospice and spend quality time playing with their beloved daughter. 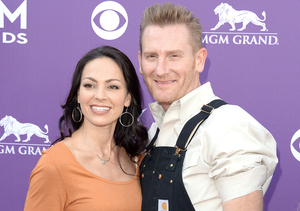 According to People magazine, Joey's husband Rory Feek posted a photo of a beaming Joey as she played with 22-month-old Indiana. He captioned it, "It's 60 and sunny outside today and even brighter inside.. Joey's out of bed teaching signs to Indy on the floor." The development was extra-special because Joey, who has been battling cervical cancer, had not been able to get out of bed since November 29. Joey's prognosis is tough, but Rory reports via social media that she's been feeling "really good actually," and that she has continued to tell family members she still intends to beat her cancer. The remarkably upbeat singer recently celebrated an early Christmas with her extended family.